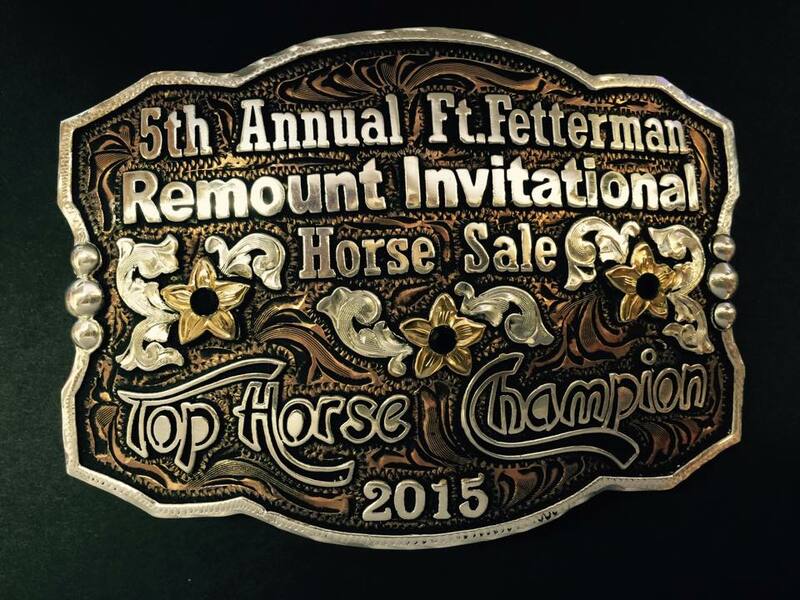 With over 20 years in the buckle design field, it is with pride that Tres Rios Silver can now offer to you, not only the traditional designs that you are familiar with, but include a new line of contemporary styles, custom designed in a variety of shapes with hand-cut lettering & Swarovski crystals to add emphasis on color & individuality. 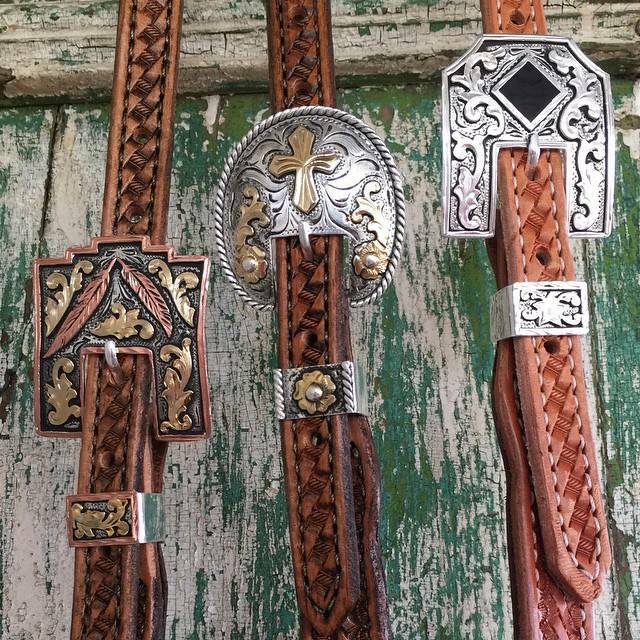 Tres Rios Silver also designs custom jewelry, leather, knives, tack accessories. They can help you to make something truly special and unique. In addition, they also have ready made items in their online Store for purchase such as jewelry, leather accessories, knives, and clothing. Tres Rios Silver is proud to be family owned and operated! Keep up with all the latest designs, follow Tres Rios Silver on Facebook!